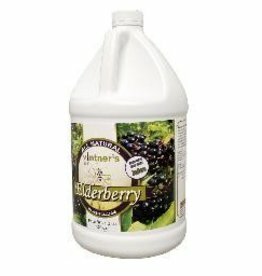 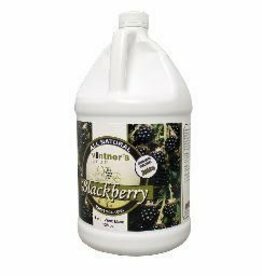 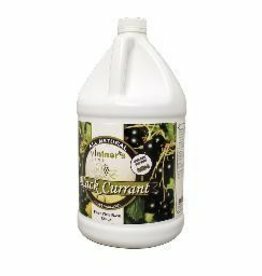 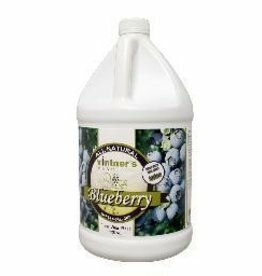 A blend of juice concentrates, corn syrup, citric acid and natural flavor designed to make a fermentable base for blueberry wine blend at 18.9 Brix. 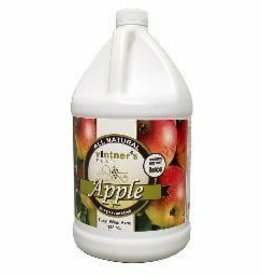 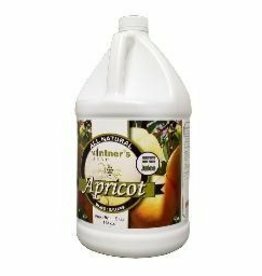 A blend of juice concentrates, corn syrup, citric and malic acids and natural flavor designed to make a fermentable base for apricot wine blend at 18.9 Brix. 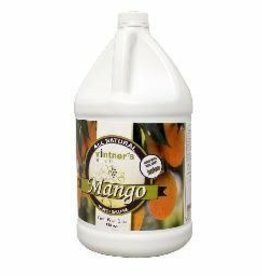 A blend of juice concentrates, corn syrup, citric acid and natural flavor designed to make a fermentable base for mango wine blend at 18.9 Brix. 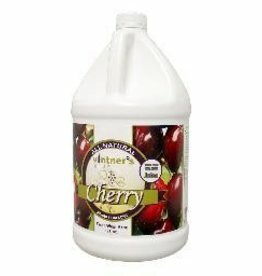 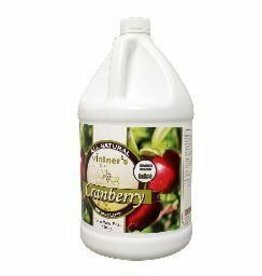 A blend of juice concentrates, corn syrup, citric acid and natural flavor designed to make a fermentable base for cranberry wine blend at 18.9 Brix.